The HUNOR project commissioned by the National Waste Management Directorate of the National Inspectorate for Environment and Nature terminated successfully in May 2014. As a part of this project Fornax developed the Waste Management Base System. In Hungary approximately 18.5 million tons of waste is produced yearly. It is important to maximize the amount of this waste that can be used, and for the authorities to perform the collection of this waste in the most efficient way possible. This required state-of-the-art IT support leveraging the newest set of tools of the telecommunication industry, which brought about the EU funded HUNOR project (National Waste Management Navigation System) initiated by the National Waste Management Directorate of the National Inspectorate for Environment and Nature. The system that is meant to support the work of the directorate enables operation with a cost efficient IT background in a transparent, uniform and controlled environment regarding the management of selectively collected and reused waste. As a part of the system the professionals of Fornax also implemented a transport tracking application on the Android mobile platform (designed and developed a so-called logger client mobile application), which enables the tracking of the route and activities of waste collecting vehicles. Map based tracking, with which one can monitor the route of the vehicles collecting waste accurately and in real-time. 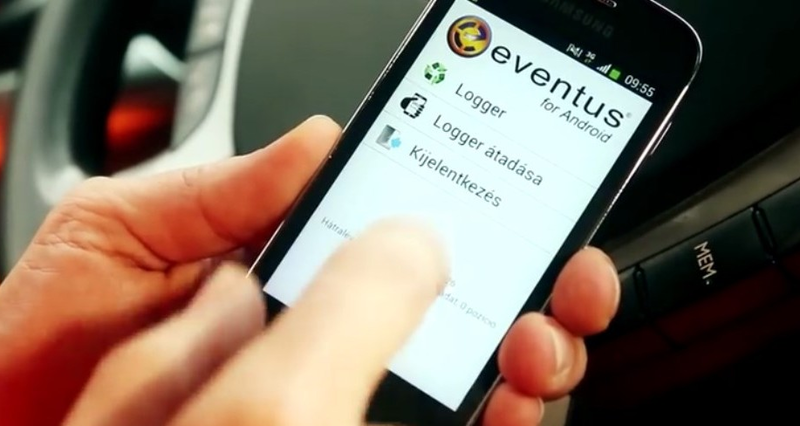 With the help of Eventus during the course of the HUNOR project an efficient, fast and secure waste management system and the necessary integrated IT system was created supporting the financial reconciliation and data provisioning tasks of the National Waste Management Directorate of the National Inspectorate for Environment and Nature. Timespan: November 2013. – March 2014. From January 2017. the tasks related to waste management were reassigned to the Ministry of Agriculture.